HU University of Applied Sciences Utrecht (HU) is one of the largest further education colleges in the Netherlands and is funded by the state. It has over 38,000 students with more than one hundred different nationalities. And yet, our students still experience our educational environment as small-scale and personal. Your teachers are in direct contact with the professional world. They use their practical experience in their classes. HU is located at a modern and large campus with facilities like cafes, sport centres and student housing. 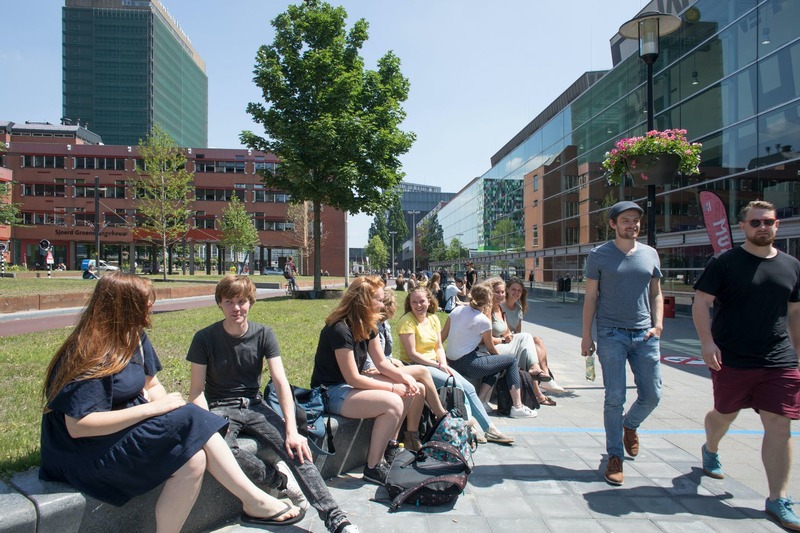 You will be studying in mixed classes, with both Dutch and international students from all over the world. After 1945 the country embarked upon a sustained period of reconstruction and growth. From the 1950s it was an enthusiastic participant in the European project, whilst social upheaval in the 1960s and 70s resulted in measures that made the Netherlands a byword for political consensus, liberalism and tolerance. Universities of applied sciences are primarily responsible for offering programmes of higher professional education, which prepare you for particular professions. These tend to be more practically oriented than programmes offered by research universities. In addition to lectures, seminars, projects and independent study, you are required to complete an internship or work placement which normally takes up part of the third year of study, as well as a final project or a major paper in the fourth year. 90% of our graduates finds a job within the first year. 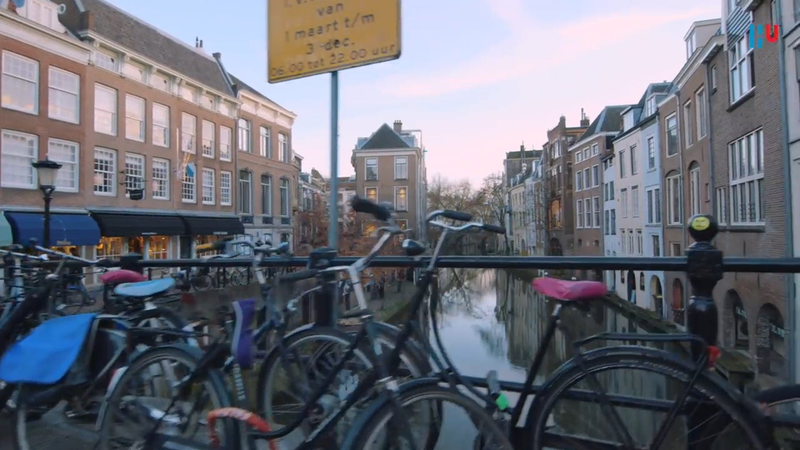 Most students in Utrecht live together with more students in a student’s house. Most likely, you will have your own room with a bed, a desk and a cupboard. Usually you need to share a bathroom and kitchen with more persons. 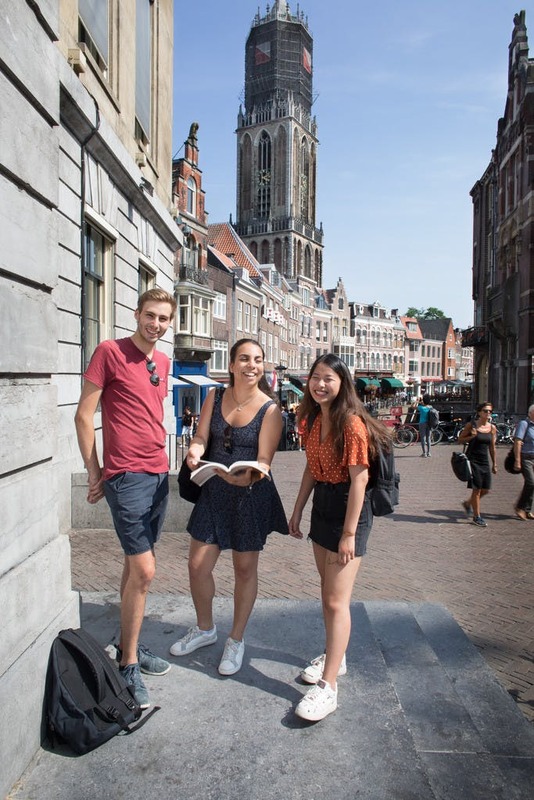 All accommodation are situated within travelling distance from the various educational institutions: on the university campus the Uithof, in the city of Utrecht or its suburbs. Rental fees are between € 375 and € 655 per month and include utilities (water, heating, electricity). The accommodations are fully furnished and supplied with cooking utensils and cleaning materials. Bed linen can be purchased from the rental office upon arrival. The HU Library provides high quality information for HU students, lecturers and researchers. 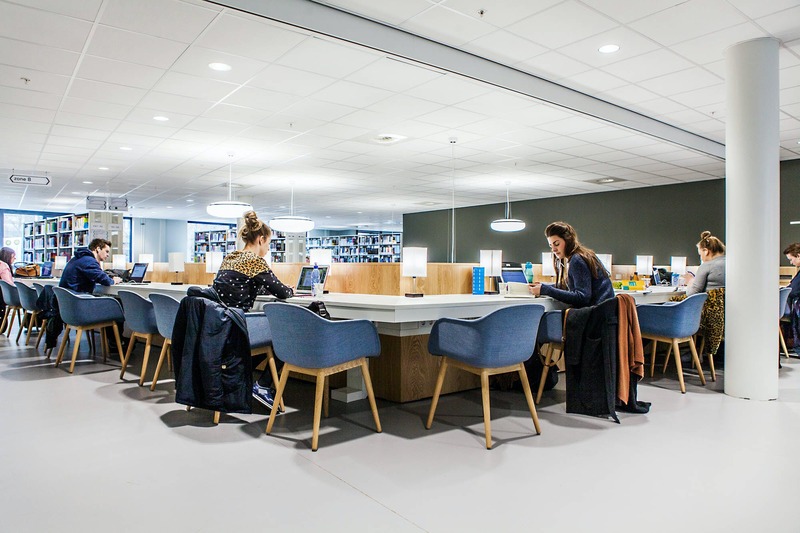 The HU Library offers an inspirational working environment which contributes to an innovative knowledge organization. The HU Library wants to actively contribute to being a partner in education and research in an innovative an proactive way. HU offers plenty of modern IT facilities like media libraries, audiovisual equipment and plenty of photocopiers. 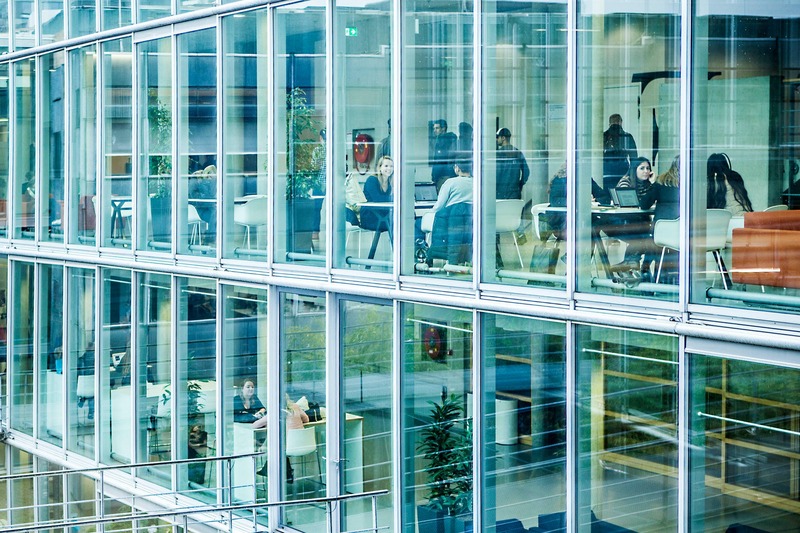 Wireless Internet access is available in all buildings, thanks to the many Wi-Fi points. 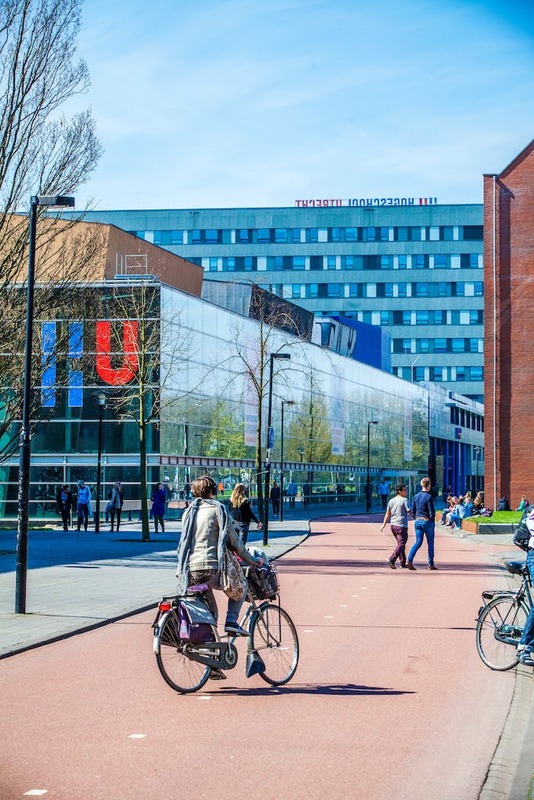 HU is located at the largest science park in the Netherlands, the Utrecht Science Park. The campus is a miniature city where people work, study, live, recreate or receive care. HU is located at a modern and large campus with facilities like cafes, sport centres and student housing. All buildings are of beautiful modern architecture and are well equipped with media libraries, computers and self-service restaurants. Sports facilities are open to all students at Sport Centre Olympos situated at the campus. Students of HU get a discount at Olympos. The centre has tennis courts, playing fields, a fitness room and three sport halls where you can apply for courses ranging from fencing and yoga to salsa and street dance. 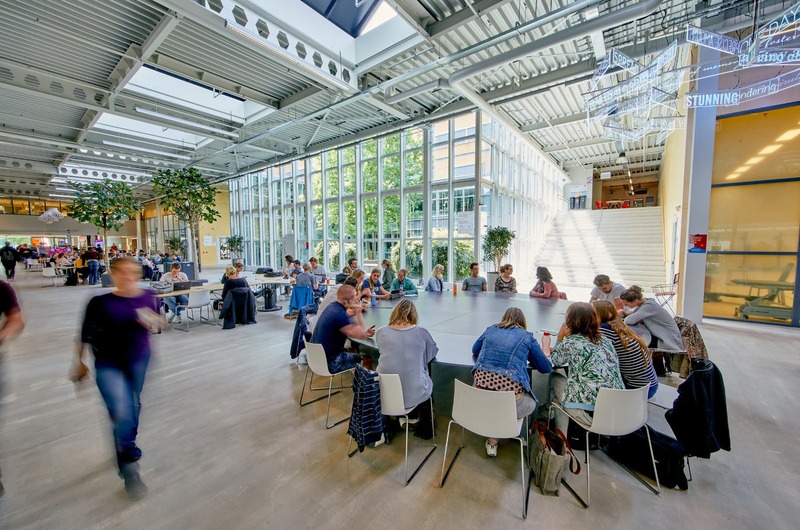 In the Netherlands, a guaranteed standard of higher education is maintained through a system of legal regulation and quality assurance. All of the programmes at HU University of Applied Sciences are tested and approved within the accreditation system. This means that they meet the quality requirements set for approved higher education by the Ministry for Education, Culture and Science. Therefore HU can assure you that our programmes are of a high standard.